Finding a comfortable seat may seem like a daunting task – but in this workshop we’ll go through the many ways to sit and to make it suit your body. Please bring comfortable clothing and an open mind. We’ll explore movement to help us with sitting as well as using various props to support our needs. Mackenzie has been assisting 200hr yoga teacher trainings since 2013 at Kripalu Schools of Yoga & Ayurveda, teaching gentle & beginner classes since 2015, and exploring the use props since 2012. It has been six years since Mackenzie found the practice of yoga and while following the teachings, in 2011, she began the adventure of teaching yoga. Yoga, at its most basic, is union and for Mackenzie this union is the most calling aspect of the practice. 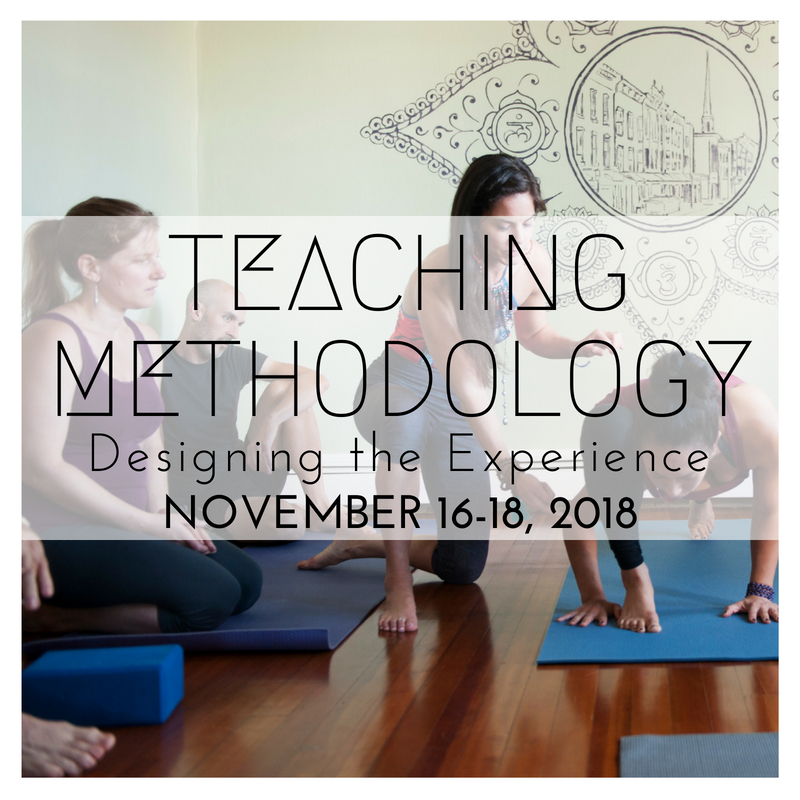 She believes that we are all part of an ever changing and moving experience, and with yoga she is now able to integrate these changes and movements with something constant, the breath. Just like everyone, she cannot live without the breath, and so through the practice of yoga she attempts to explore and play with this constant thing that we are allowed to use and can identify when feeling overwhelmed by uncontrollable situations. She wants to share this exploration and play with anyone who’s interested, she believes that if you’re breathing you can do yoga.